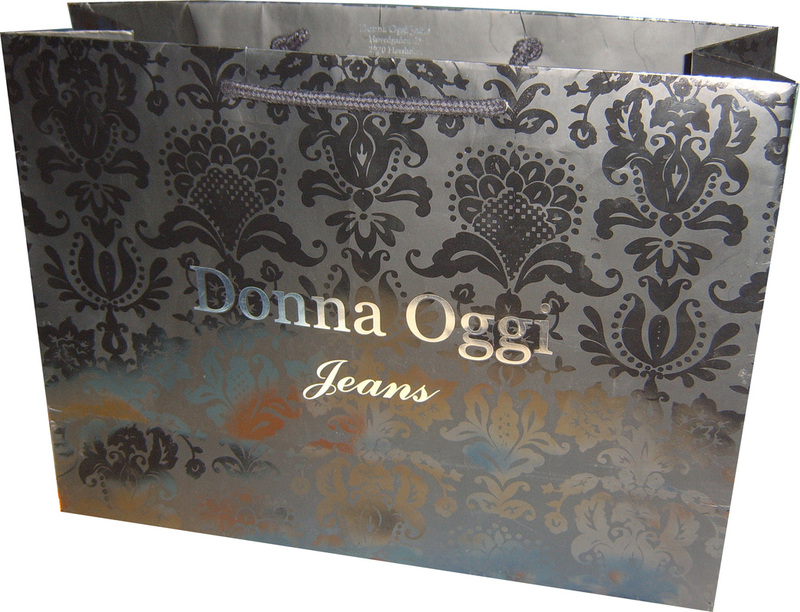 Hot stamping is great method of printing in which a heated die and a foil are used to apply graphics to a surface of paper bag,hot stamping can make your bag elegant,luxurious, and really different from other printed luxury paper bags.Sometime hot stamping is simple way to create personalized luxury paper bags. 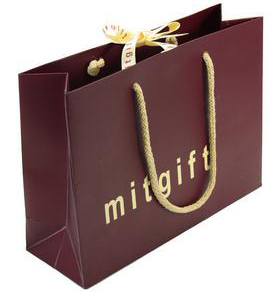 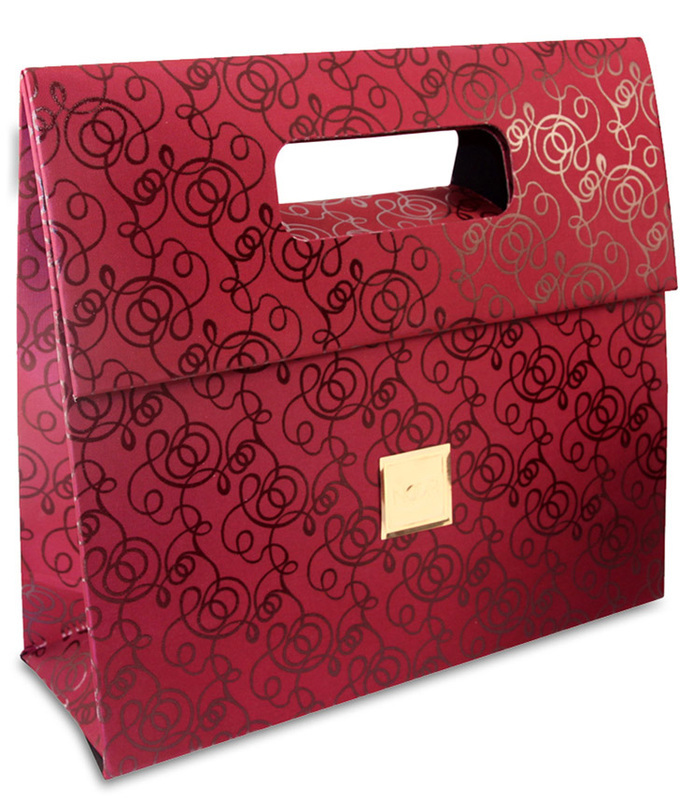 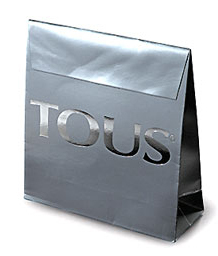 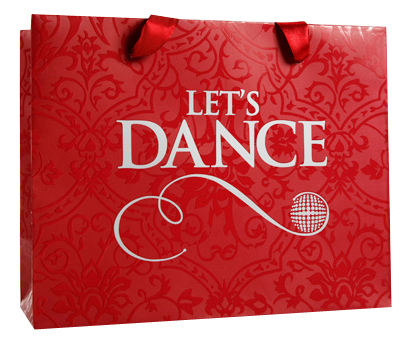 Gift Boxes Shop specialize in manufacturing luxury paper bags with hot stamping logo, and offer wide colors range of foil that can meet different demand.Together with embossing,hot stamping can get the best effect to highlight business logo to impress more customers for branding and marketing. 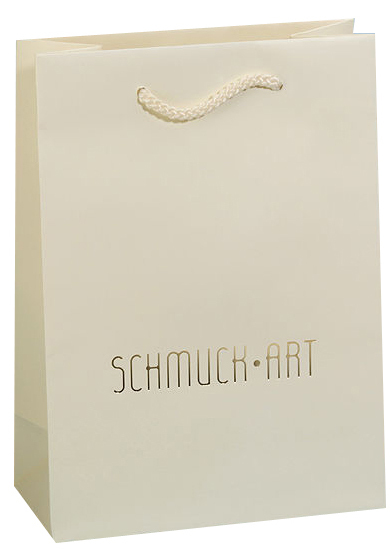 luxury paper bags,made of 200g art paper,matt lamination,PP rope handles,feature with gold hot stamping logo,great to highlight business brand. 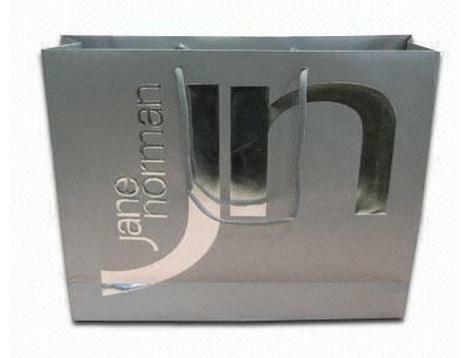 Embossing are the processes of creating either raised or recessed relief images and designs in paper. 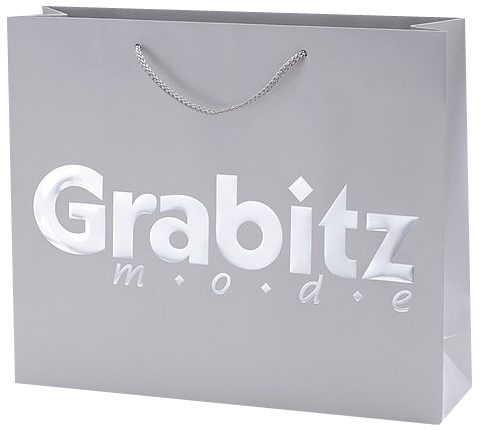 Embossing logo or pattern is great way to highlight business brand and logo,usually embossing is used together with hot stamping,uv spot varnish to get the best effect.With embossing and hot stamping,logo will stand out from crowd to impress customers to get promotional purpose,and luxury paper bags look quality that can let customers feel confidence on your business.Gift Boxes Shop is specialist to offer high quality luxury paper bags with embossing logo ,hot stamping logo,uv spot varnish logo at great competitive price,no minimum quantity limit. 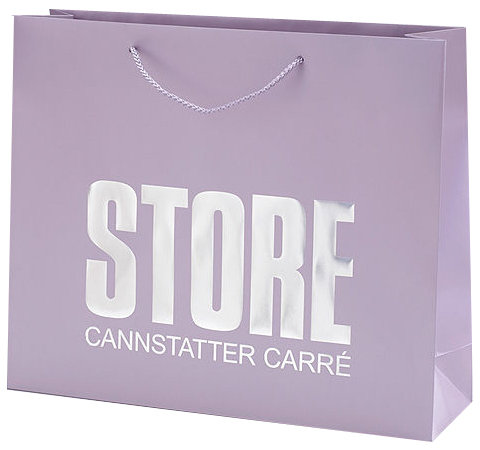 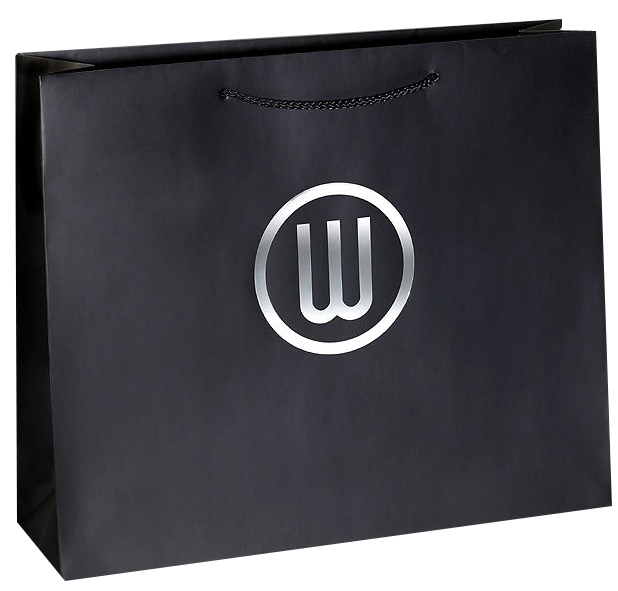 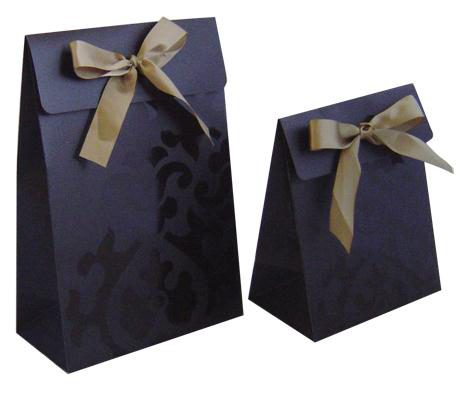 luxury paper bags with die cut handles,hot stamping+embossing logo,uv spot varnish pattern. 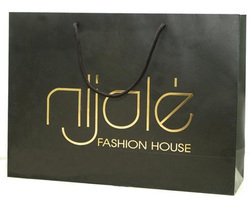 luxury paper bags with hot stamping,embossing logo,pp rope handles. 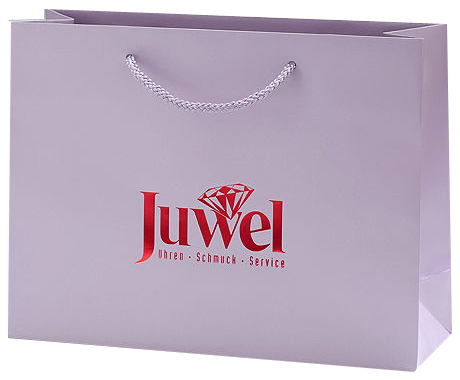 A UV Varnish is a liquid coating that is applied to the surface of a sheet (available in Gloss, Matt and Silk finishes) which is then dried / cured under an ultra violet light. 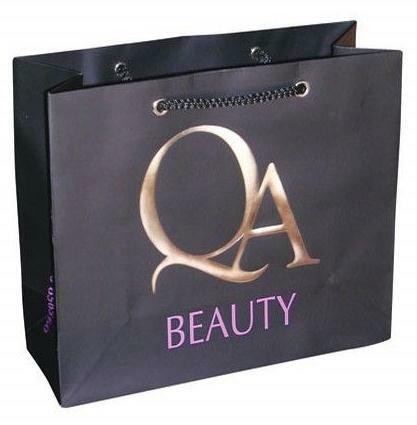 UV Spot Varnishing is one of the best methods available to greatly enhance the appearance of a printed sheet and after applying a UV varnish you can instantly see the difference. 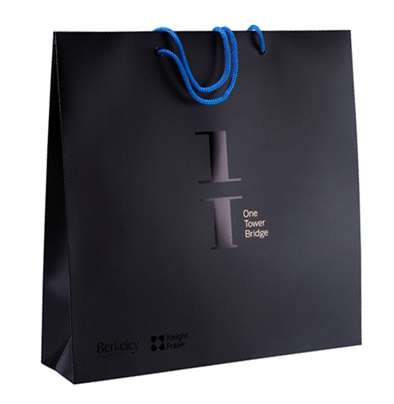 The vibrancy of any underlying colour will have dramatically increased, creating a great first impression and make your print or product more likely to be retained. 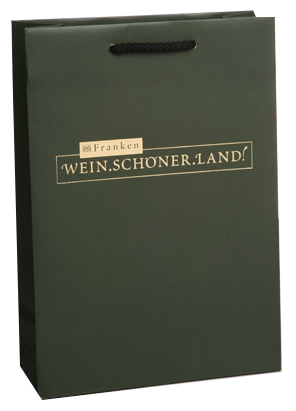 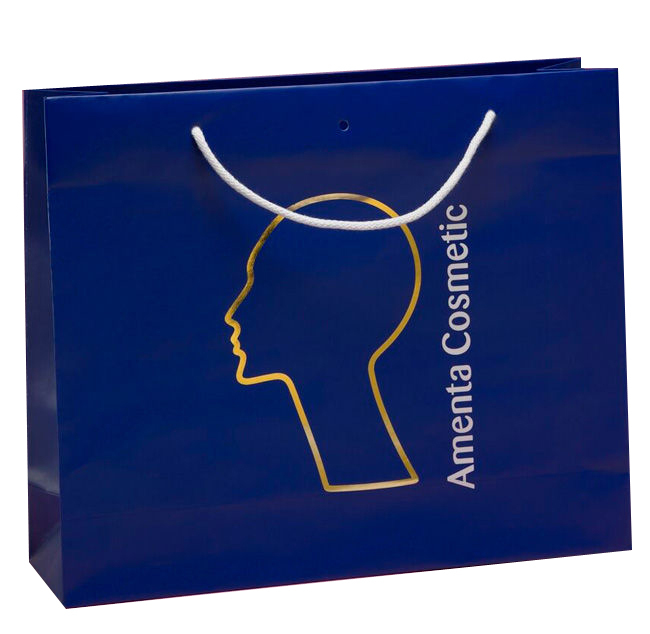 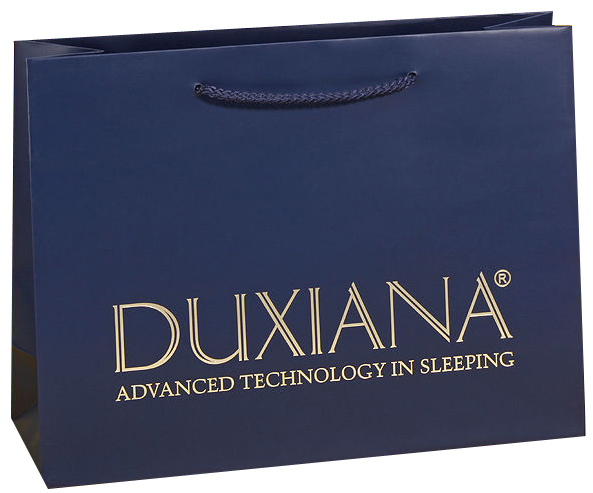 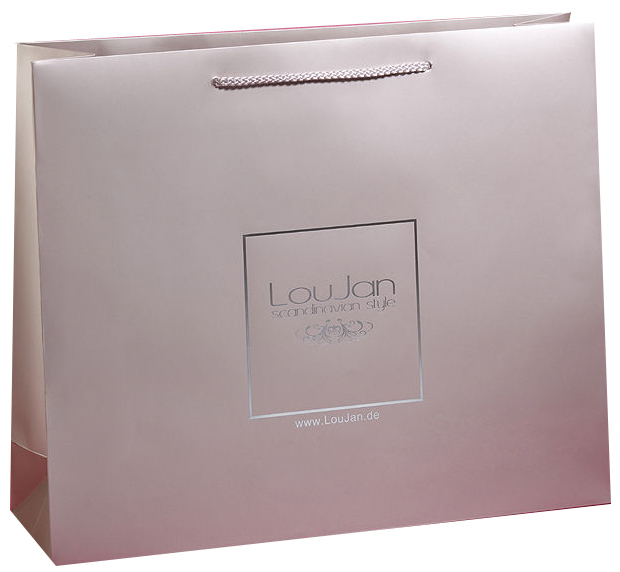 Gift Boxes Shop is specialist to make quality luxury paper bags with UV spot Varnish to highlight your business logo for branding and marketing.